In addition to providing a full payroll service which includes everything from setting up the necessary records, calculating the monthly salary and preparing the statutory year end summaries and returns, we are also able to employ site staff directly, thereby removing the employment risk from our clients. 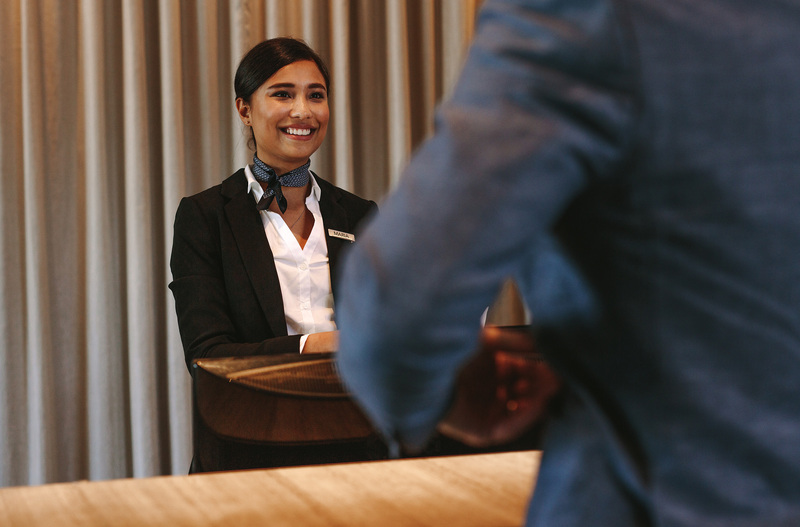 We have recently reached a Concierge headcount of 150+ which is a great achievement – one that we’re proud of. For more information please email us on info@hmlgroup.com.